On behalf of the Autism Cares Foundation, we thank you for your extremely generous donation. 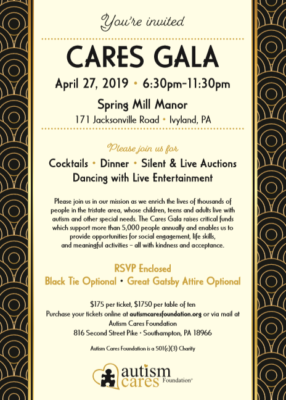 It is through this support and dedication that enables us to continue the many events and opportunities for special needs children, teens, and adults with autism, and their families. 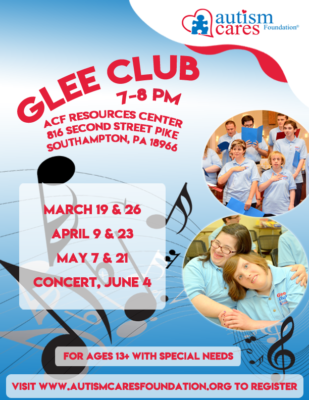 All of our events are provided at no cost to the families. 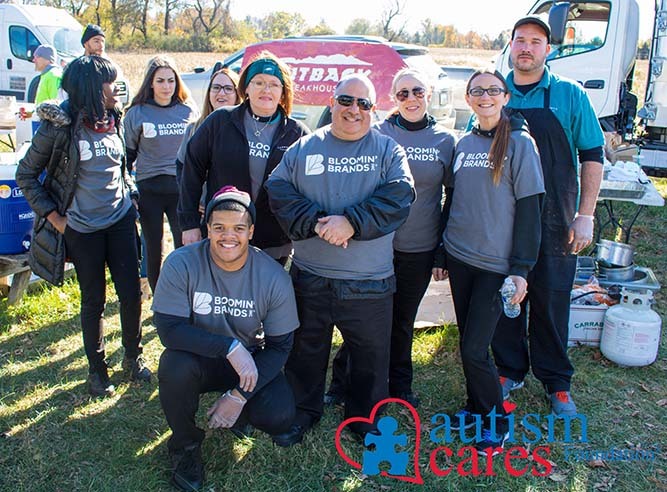 The costs associated with caring for a person on the autism spectrum can be substantial, and we believe that cost should never be an obstacle when a family is deciding whether to participate in an event or activity. Autism Cares Foundation is a registered 501(c)(3) organization; Tax ID: 41-2252110. This is our biggest fundraiser of the year & a wonderful uplifting night celebrating our accomplishments and the many families we support. If you are interested in being a sponsor for this event, or if you would like to make a donation, we welcome you to the ACF family! This is our biggest family friendly fundraiser of the year and offers great exposure for our vendors and sponsors. If you are interested in being a sponsor or vendor for this event, please click the button below to learn more! Planned Gifts include donations made in memory of or to honor a loved one. These are essential in helping us carry out our mission and a great way to recognize important people in your life & share them with our community. Matching Gifts/Payroll Deduction programs are a good way to continually give back. Many companies offer matching gift programs that will double or triple the value of your donation. Click below for a list of employers who match funds to ACF.